Want to splash out on the dream bathroom you've always wanted but don't know where to start? 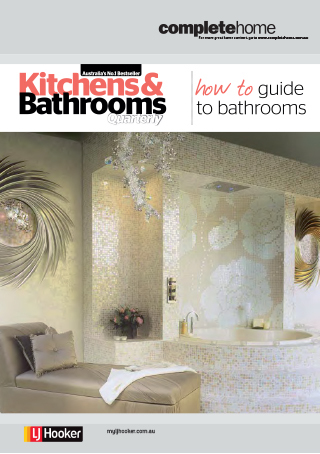 Download this guide as it contains everything you need to know about bathroom renovations. From helping you make the decision to renovate, choosing builders, determining budgets, how to chose fittings and finishes. This eBook looks at the bathroom renovation essentials to help you get started.